I’ve mentioned my Grammy before and how I inherited a lot of cookbooks when she died, but (obviously) I had another grandmother. She was also a fabulous cook, and I inherited a lot of her old cookbooks too. I was thumbing through looking for something to fix for dinner, and I ran across a delicious-looking potato soup recipe that I thought we all might enjoy, so I gave it a try after tweaking it slightly to suit our tastes and the fact that I had some leftover ham I wanted to add in. 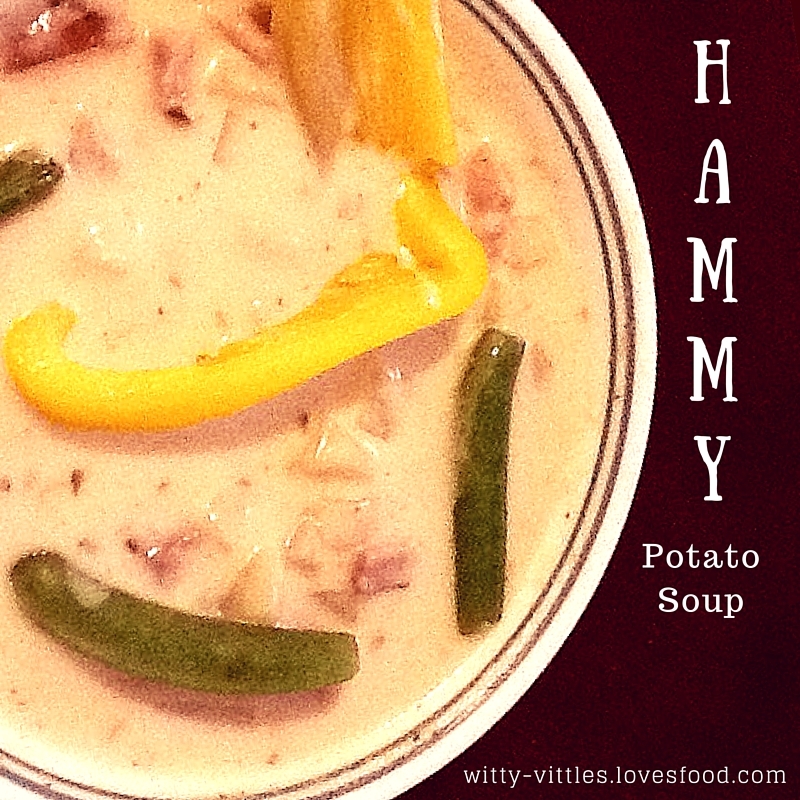 Here’s the recipe for my yummy, hammy potato soup. What do you do when you have a lot of leftover ham and potatoes? You make hammy potato soup, of course! At least, I did. 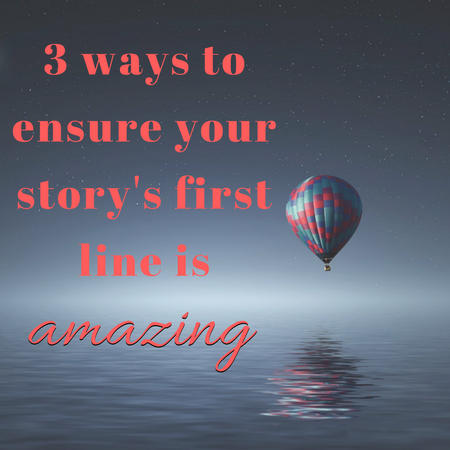 In a large Crock-Pot, pour in chicken broth, water, half-and-half, and white wine vinegar. Add in the flour, parsley, salt, pepper, onion powder, garlic, and bay leaf. Stir in the diced ham and potato. Layer the sliced butter over the top of the soup at regular intervals. Cover and cook over low heat for 8-10 hours. This is a very filling soup, so you’ll want to serve it with something light, like a green salad. And be prepared to store the leftovers. To me, though, that was the best part of making this soup, because I think it tastes even better a day or two later! I don’t know what it is about soup, but they do get better with a couple of days in the fridge. My husband thinks most soups are just ok, so I get to enjoy all of the leftovers any time I make some. Fine by me!